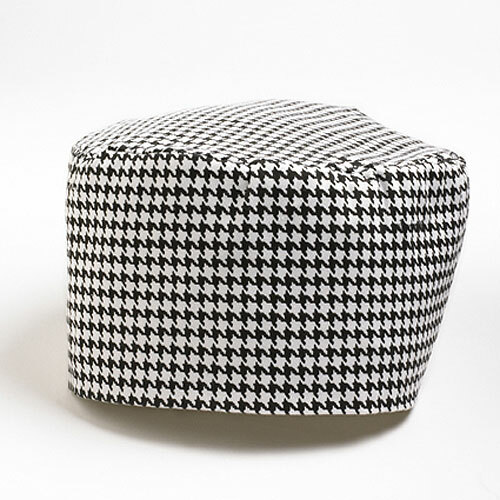 Houndstooth 100% cotton bakers/ culinary cap with expandable elastic for a perfect fit for kitchen wear. Embroidery and screen printing available - 2.5" x 4" imprint area. In stock and ready to ship. 12 piece minimum. Quantity discounts available. Individually poly bagged.